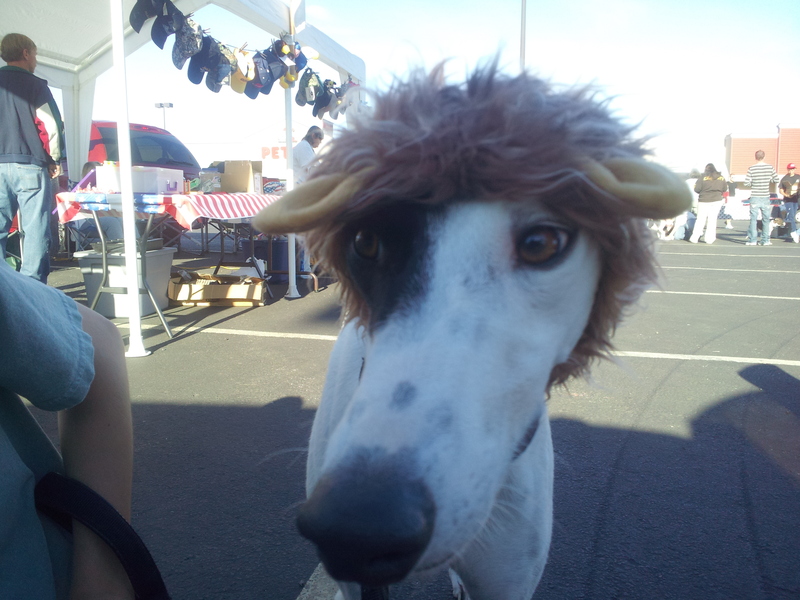 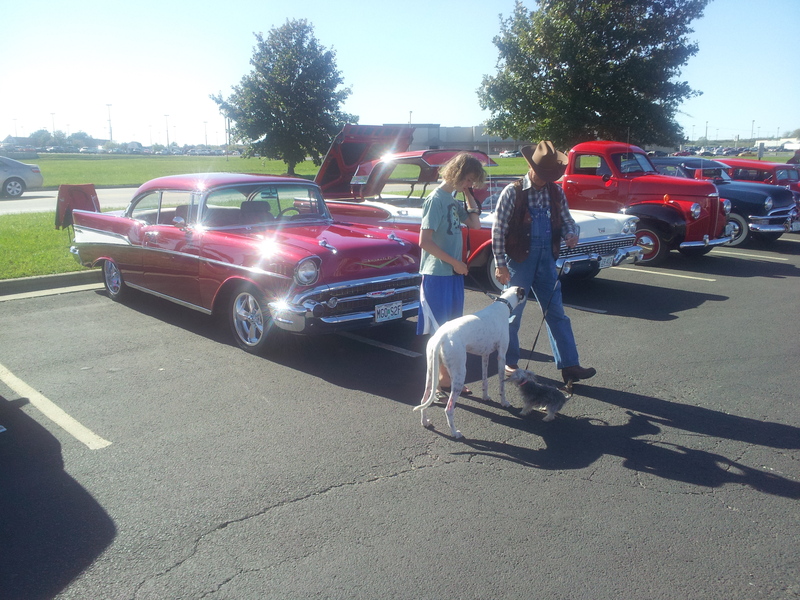 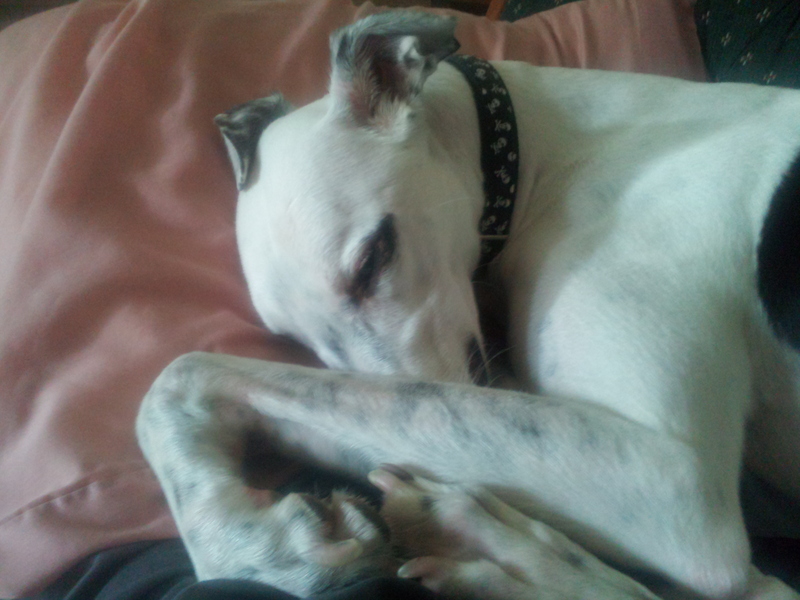 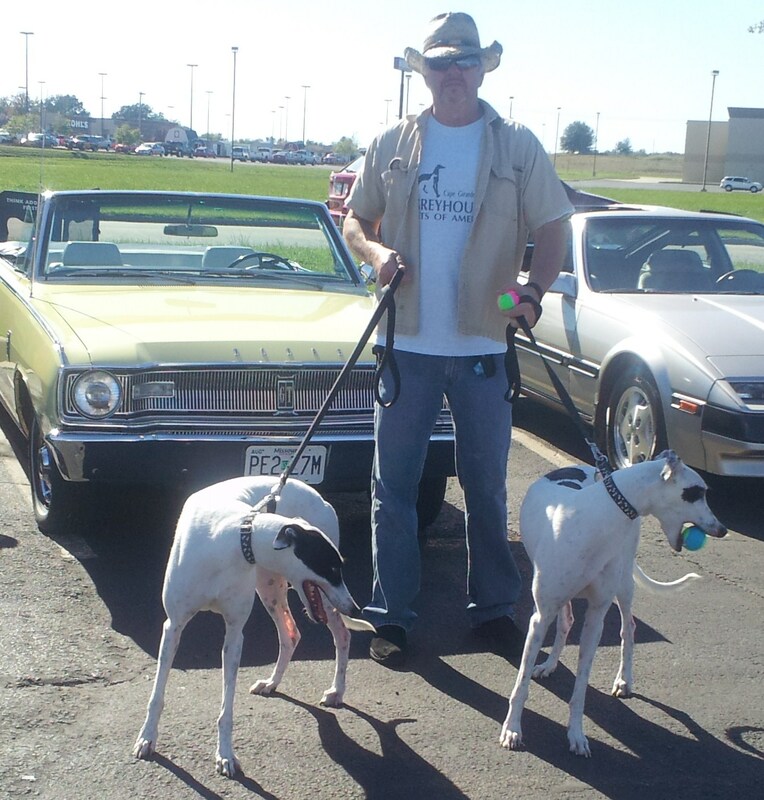 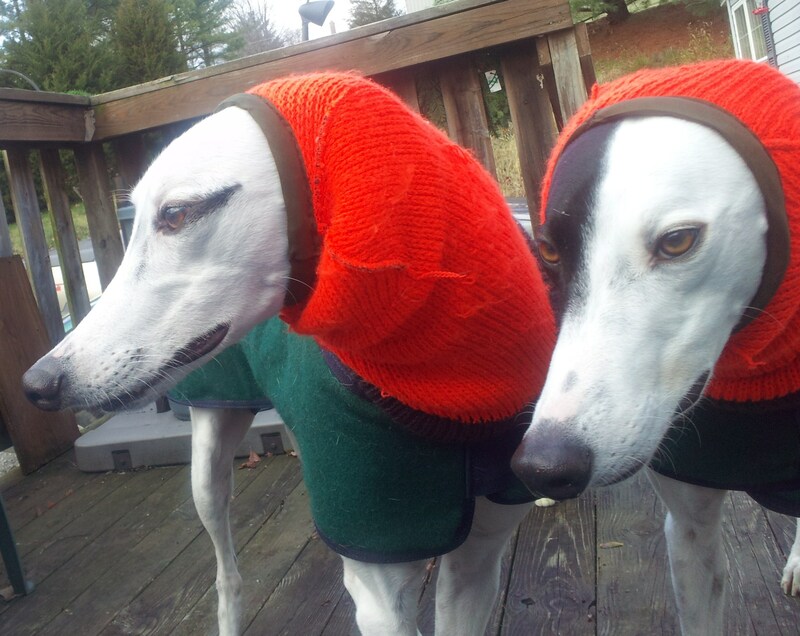 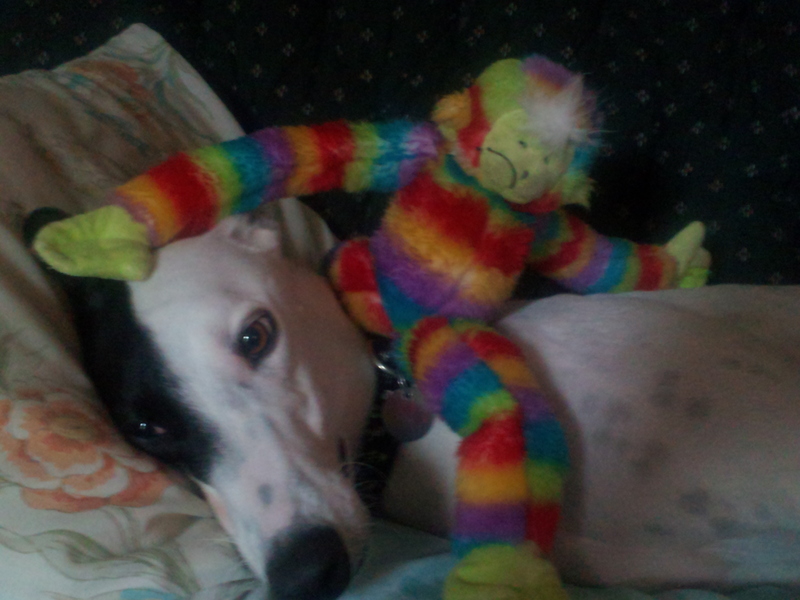 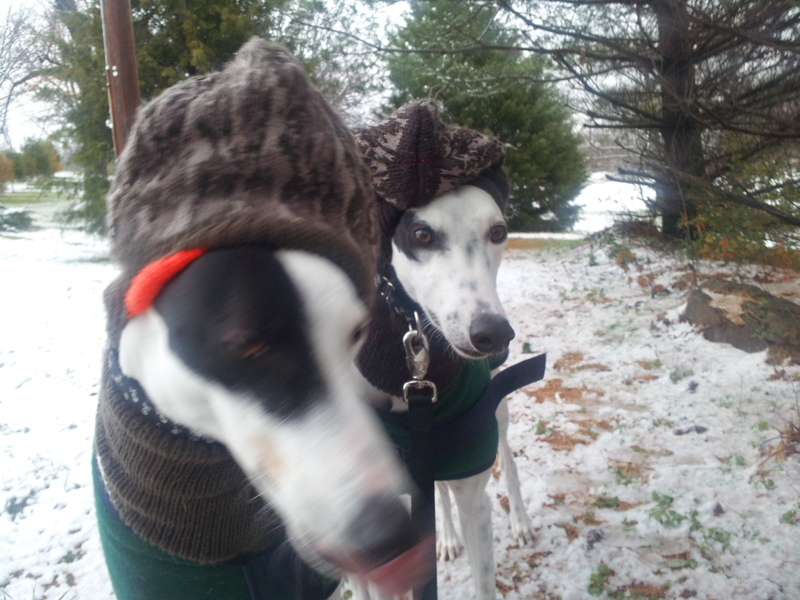 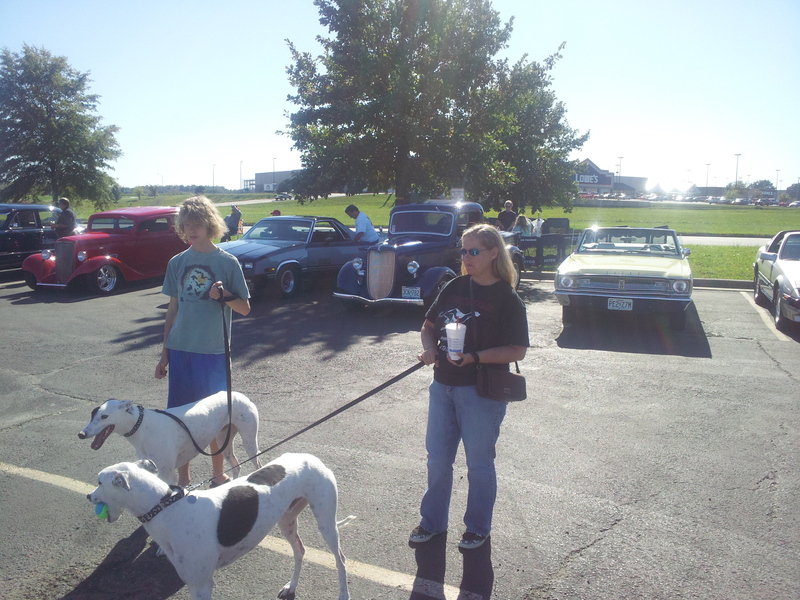 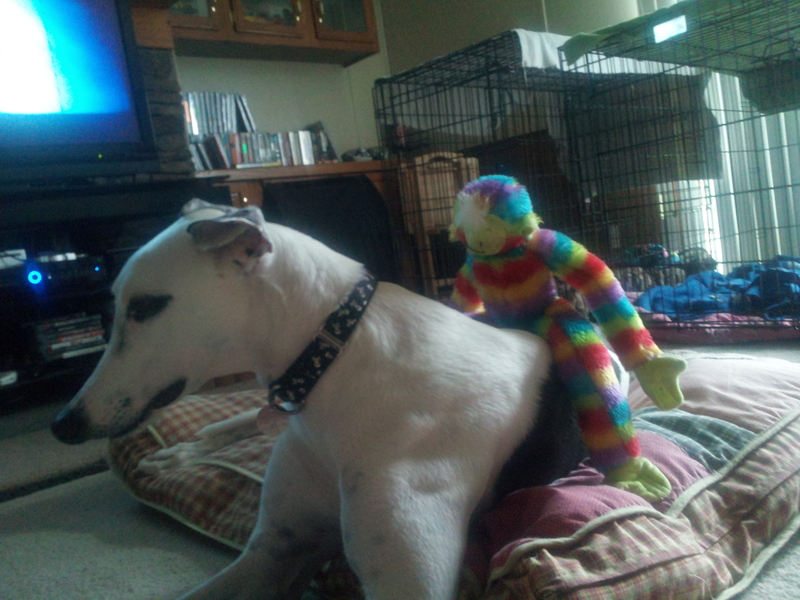 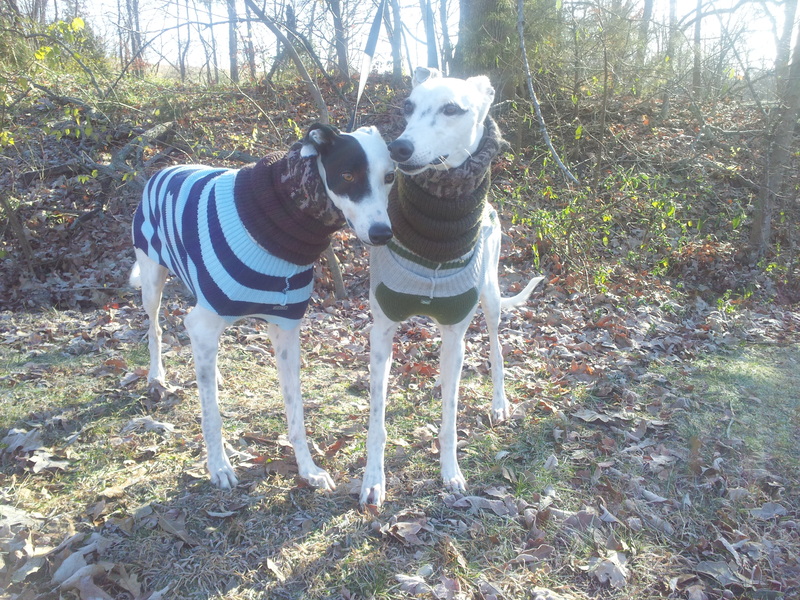 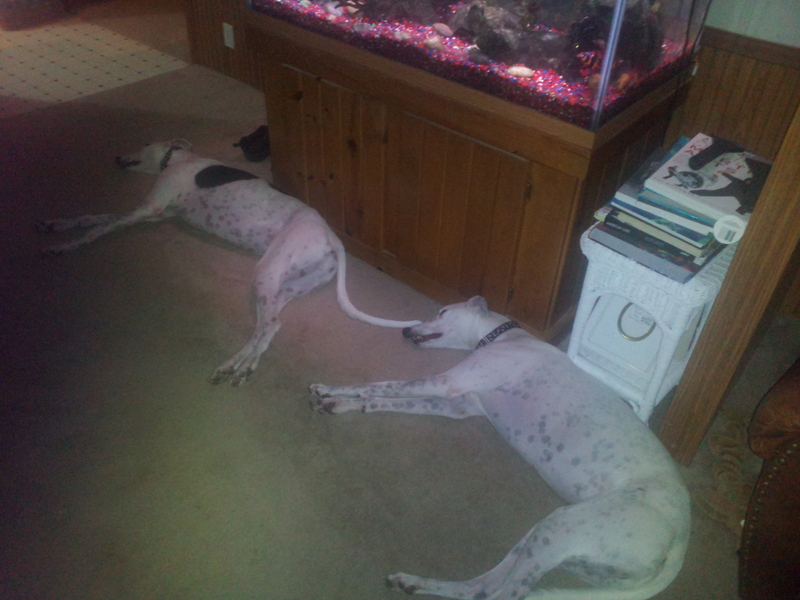 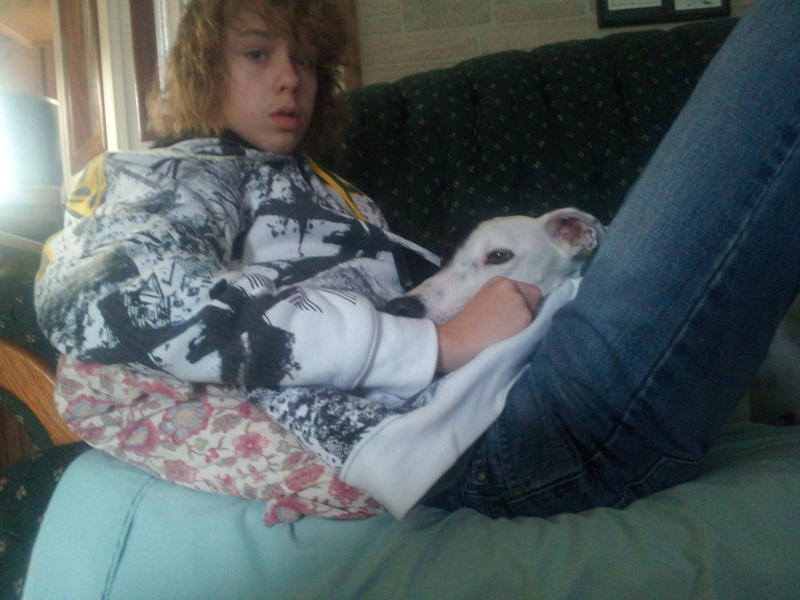 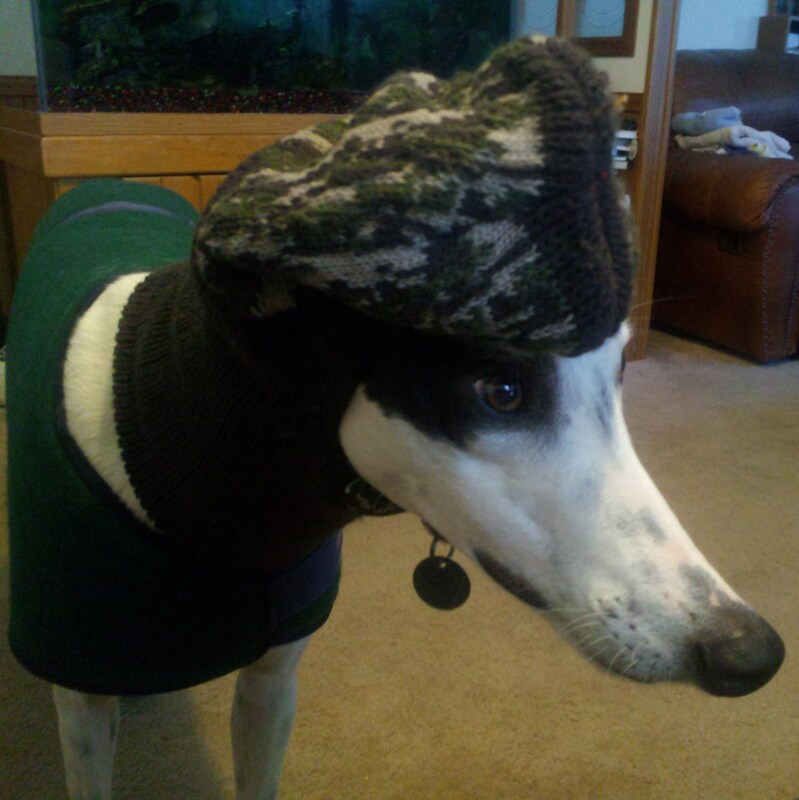 Below are some pictures of our two greyhounds. 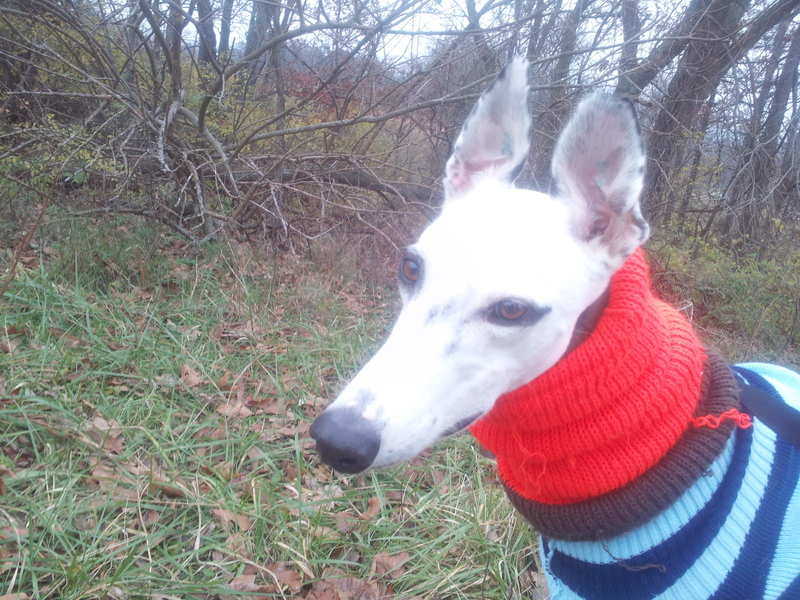 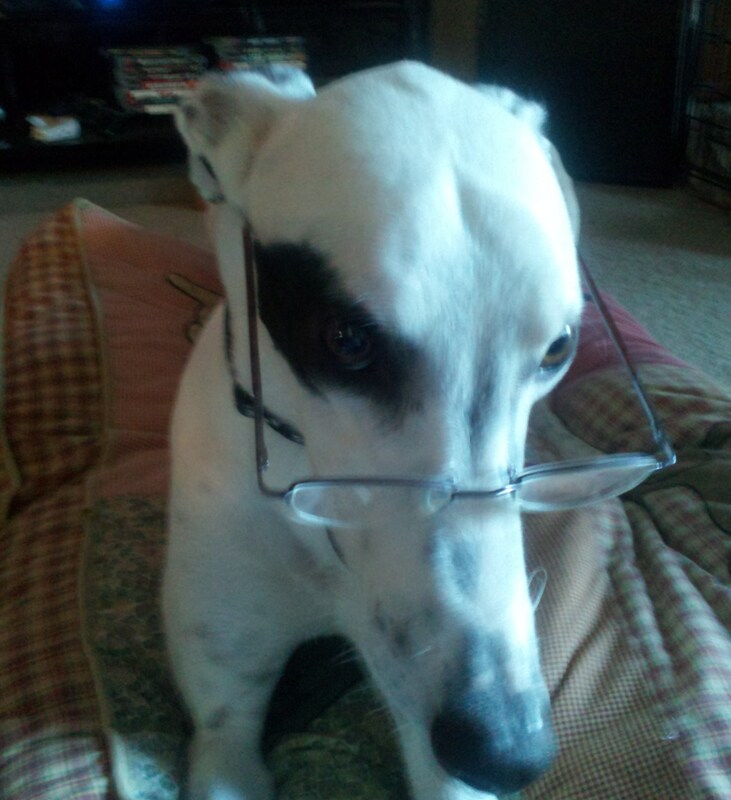 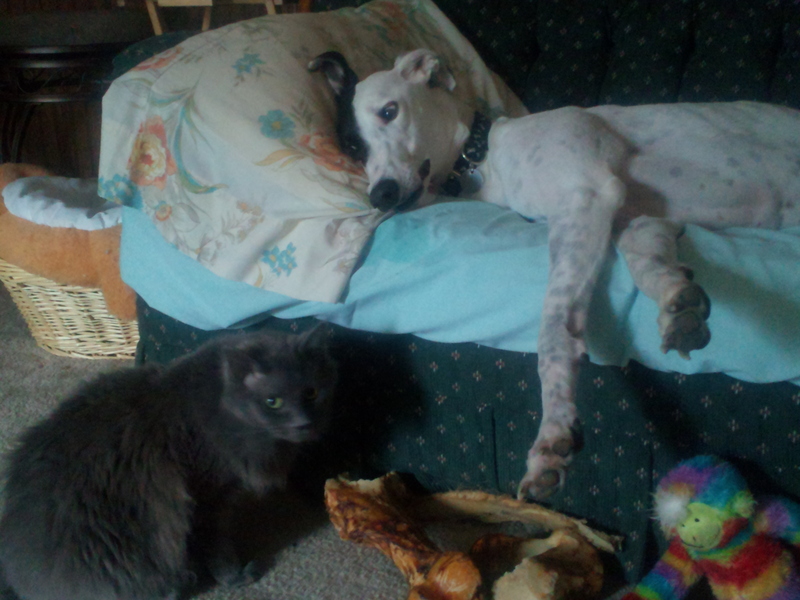 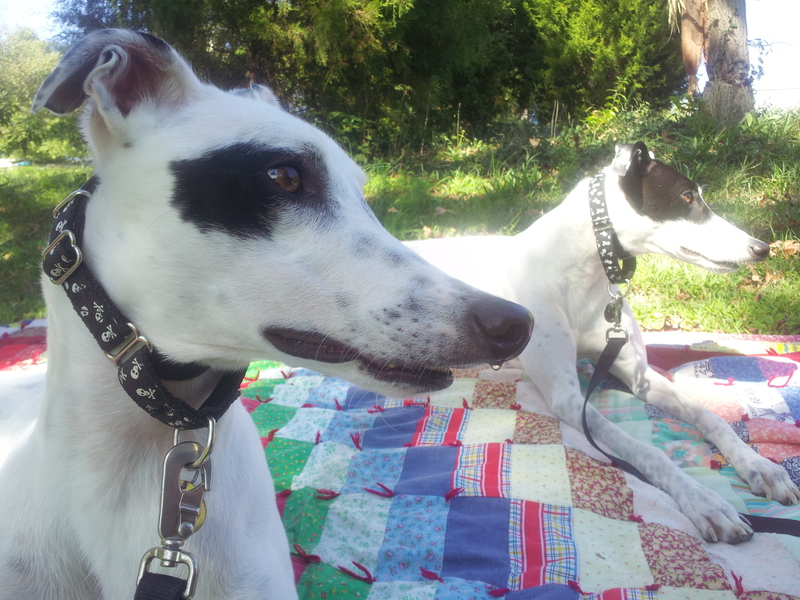 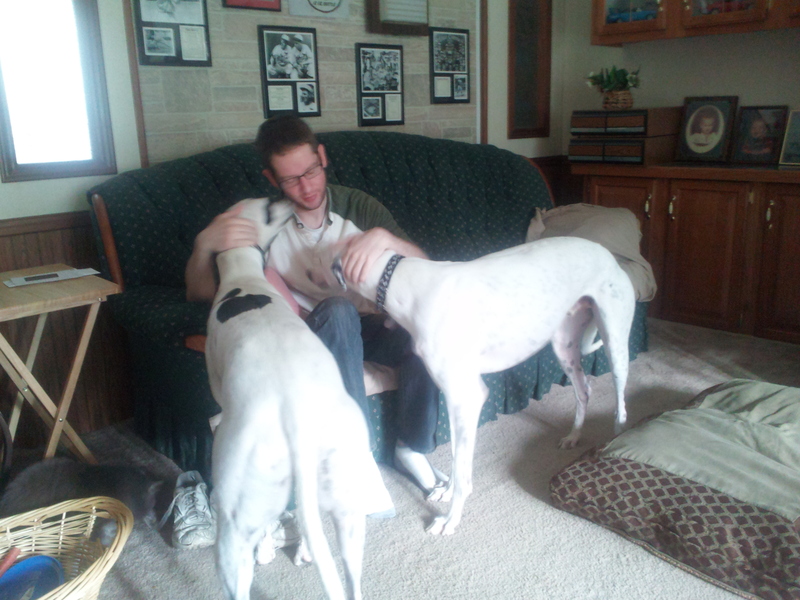 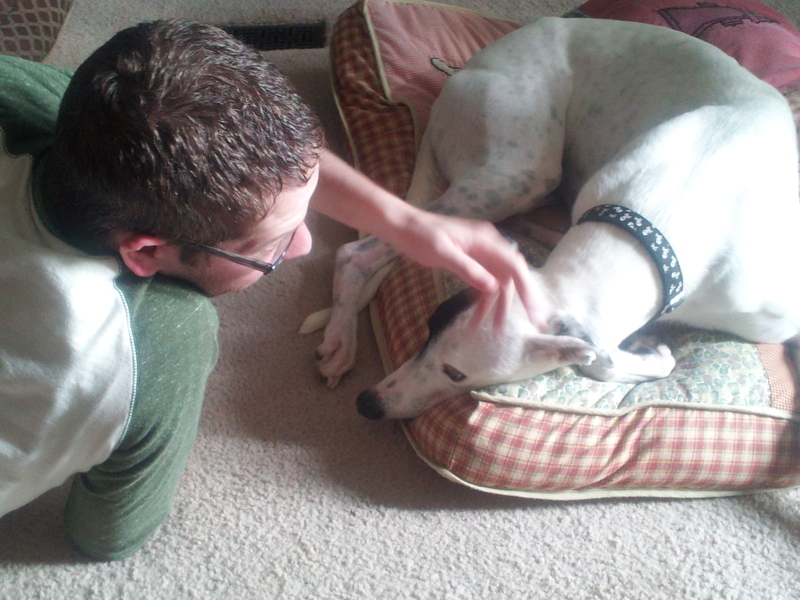 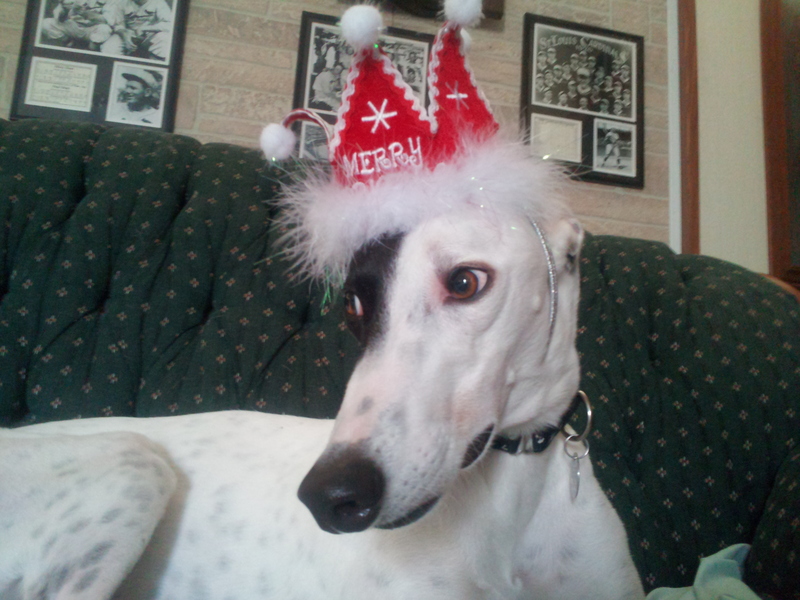 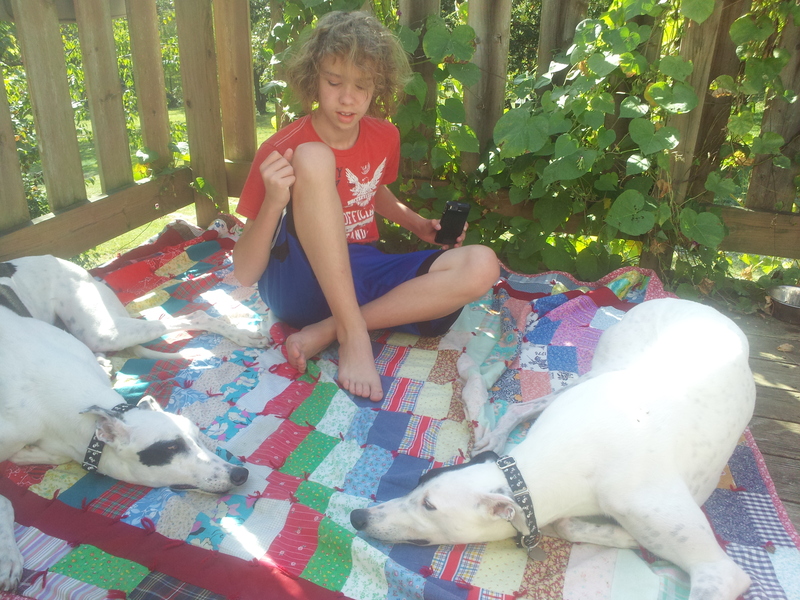 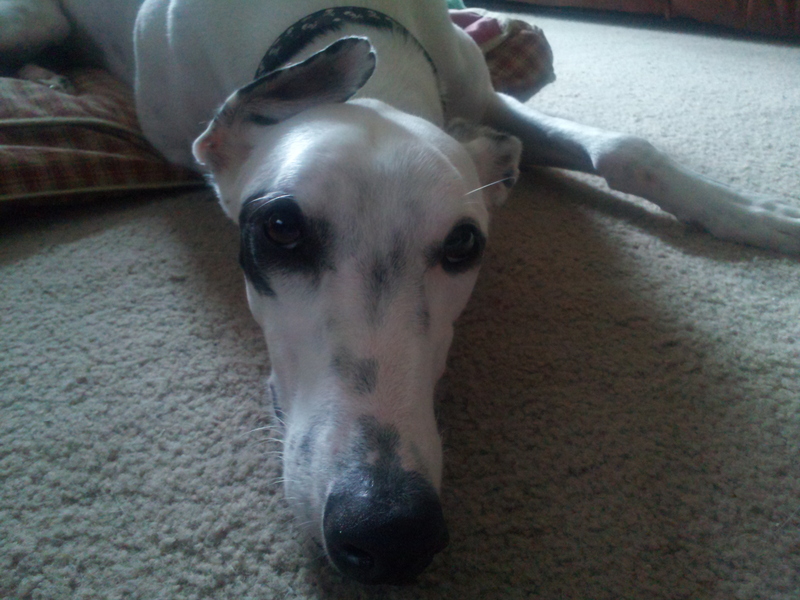 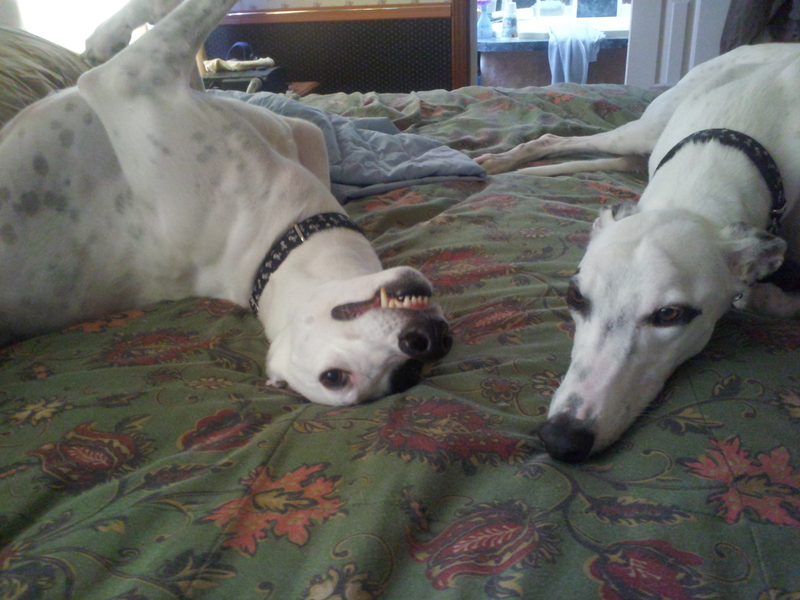 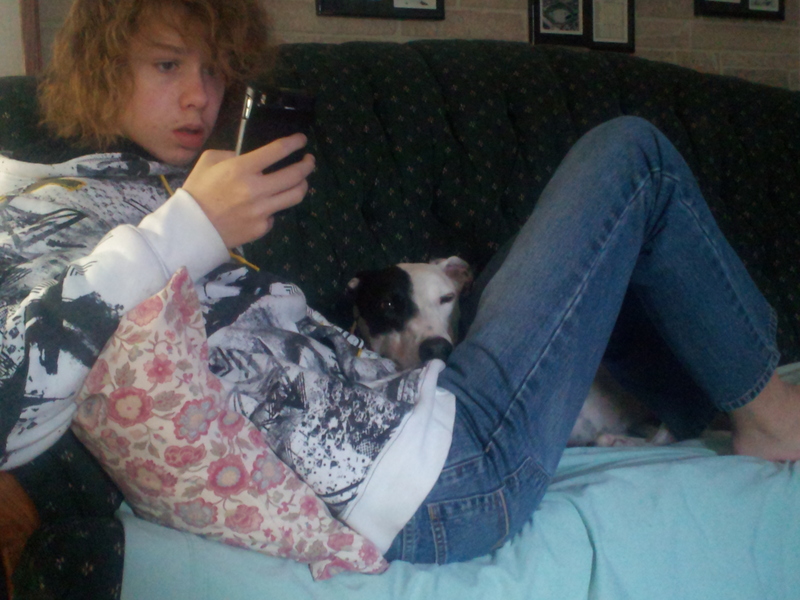 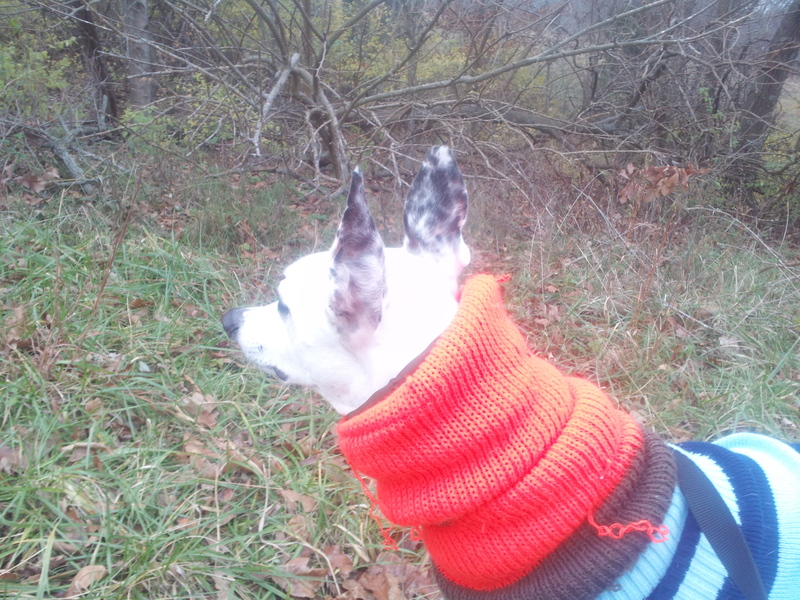 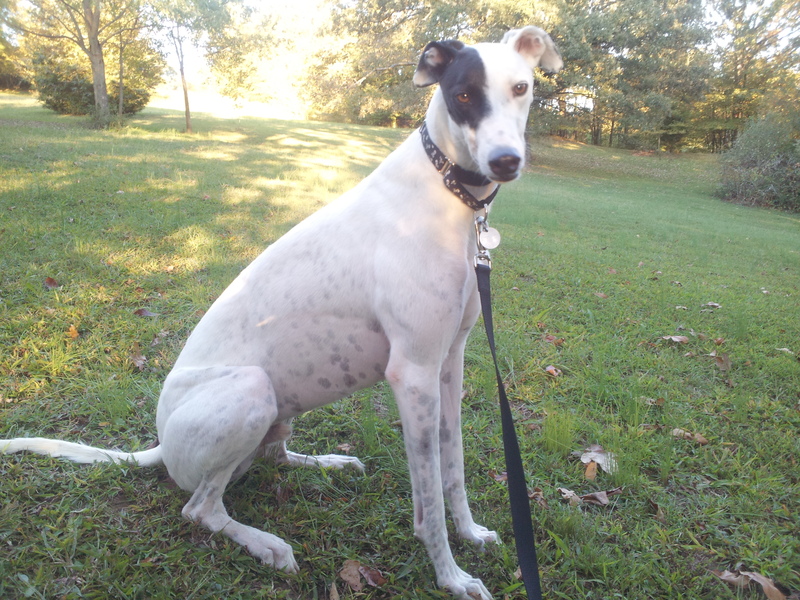 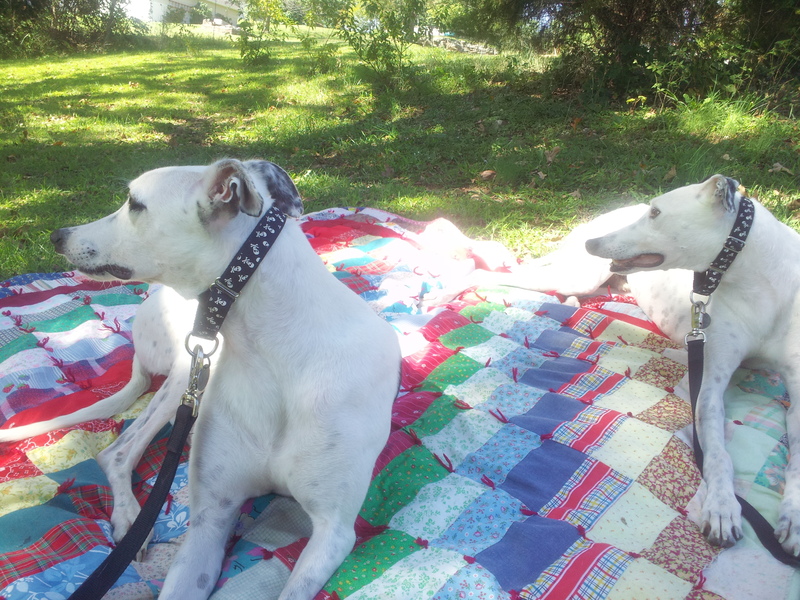 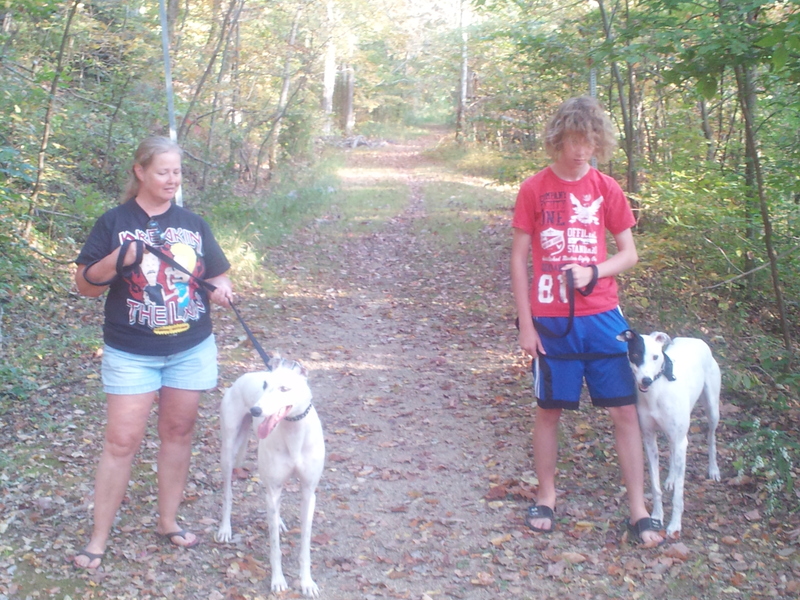 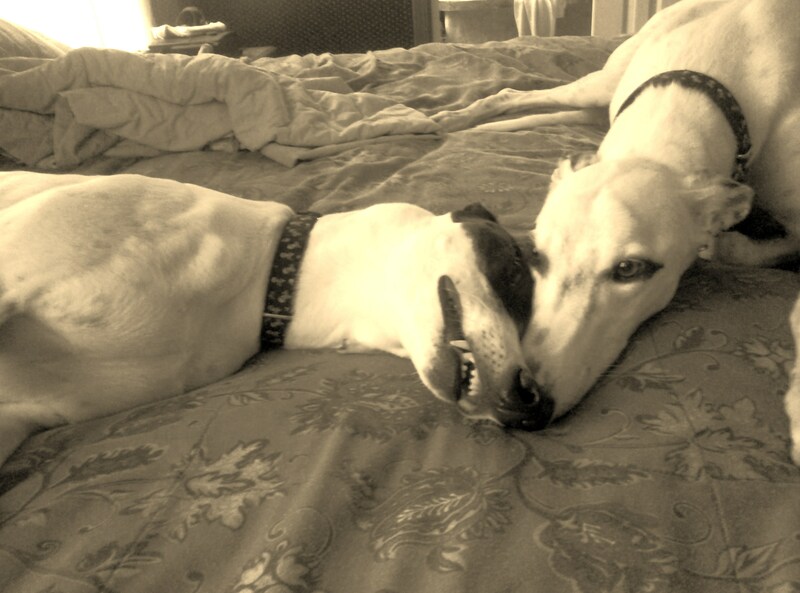 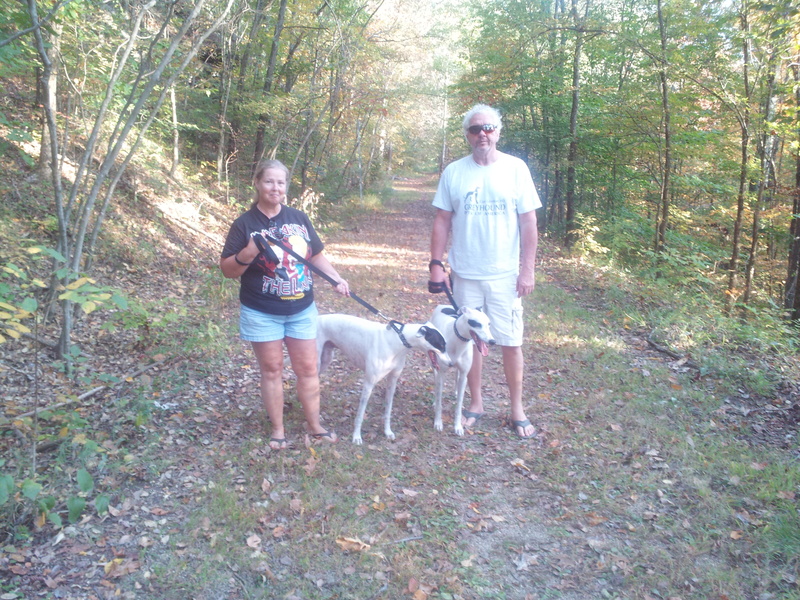 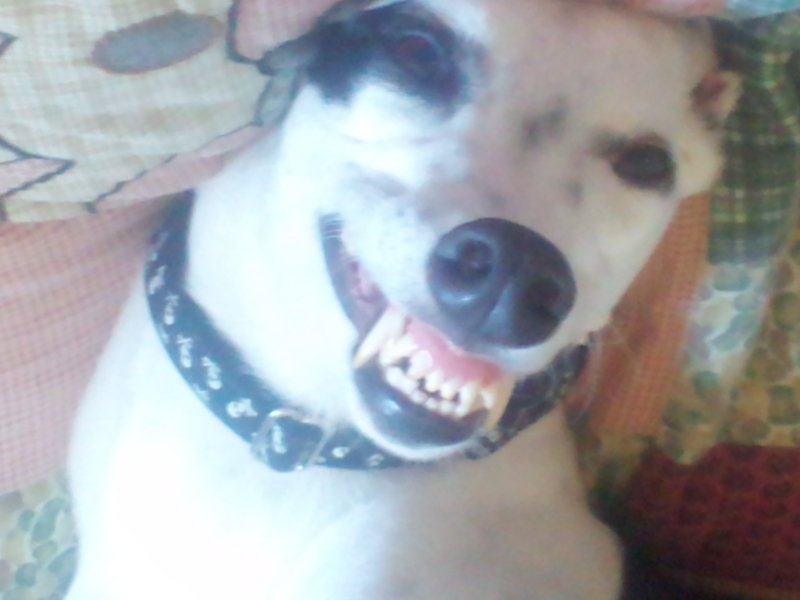 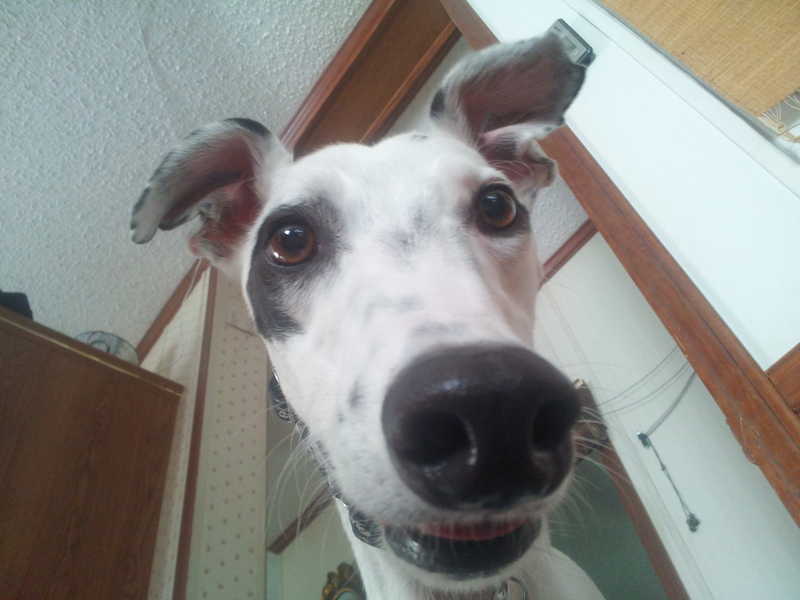 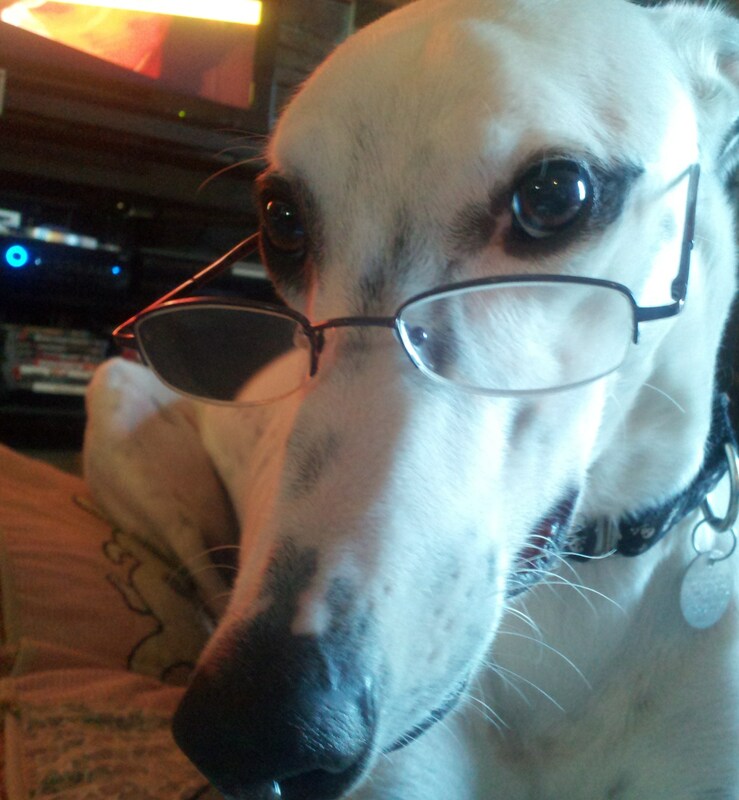 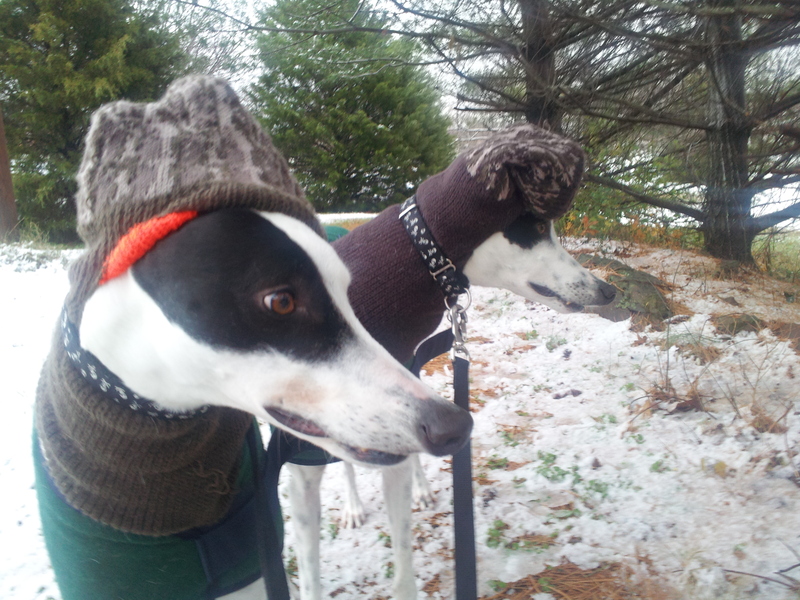 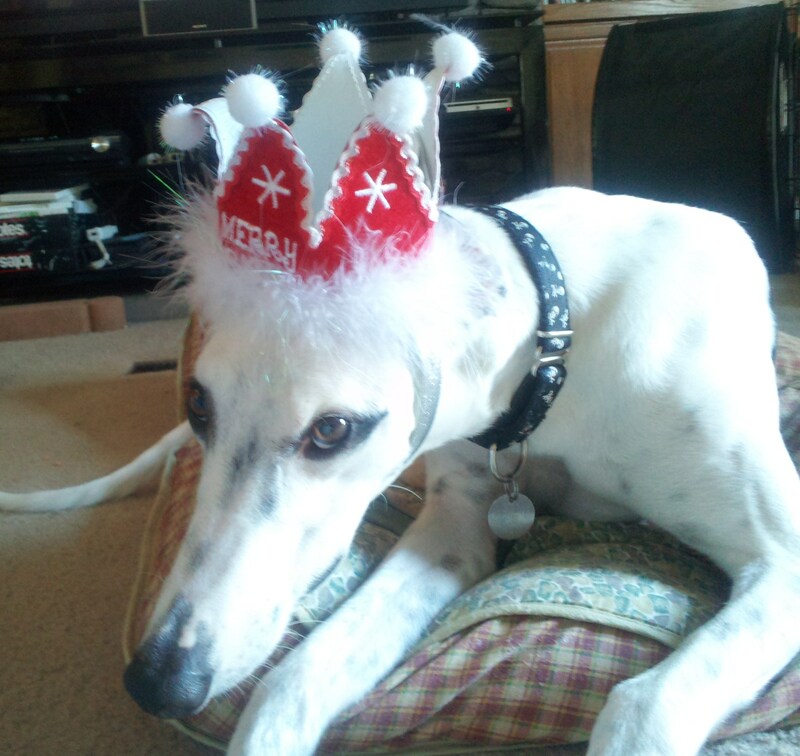 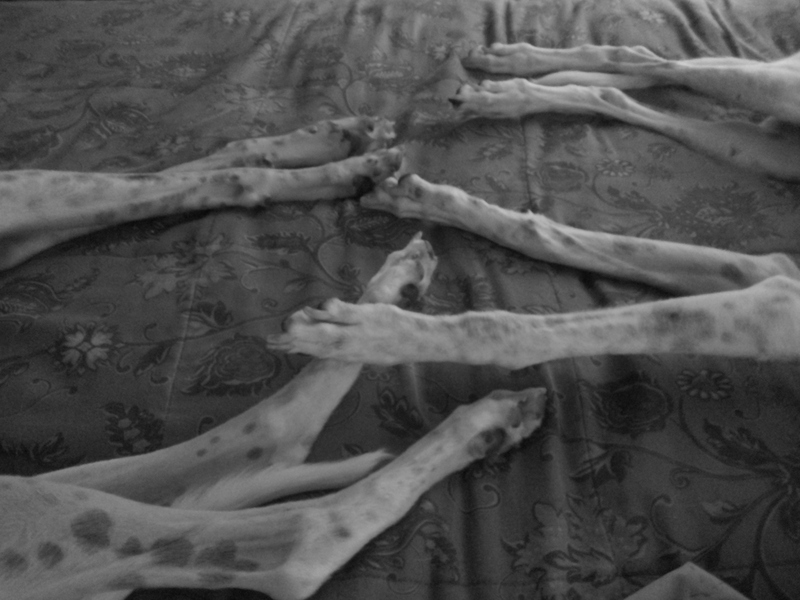 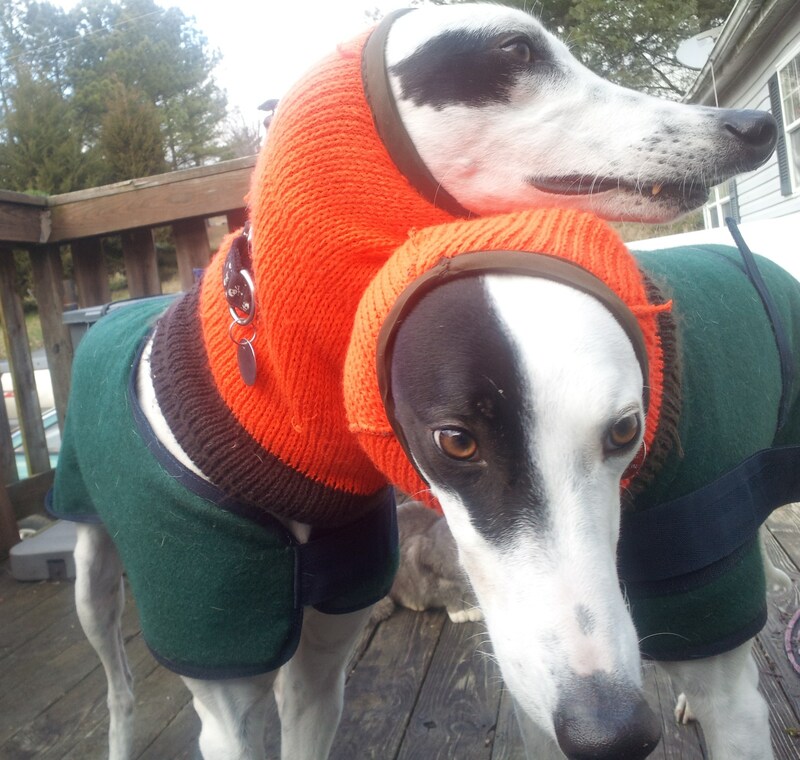 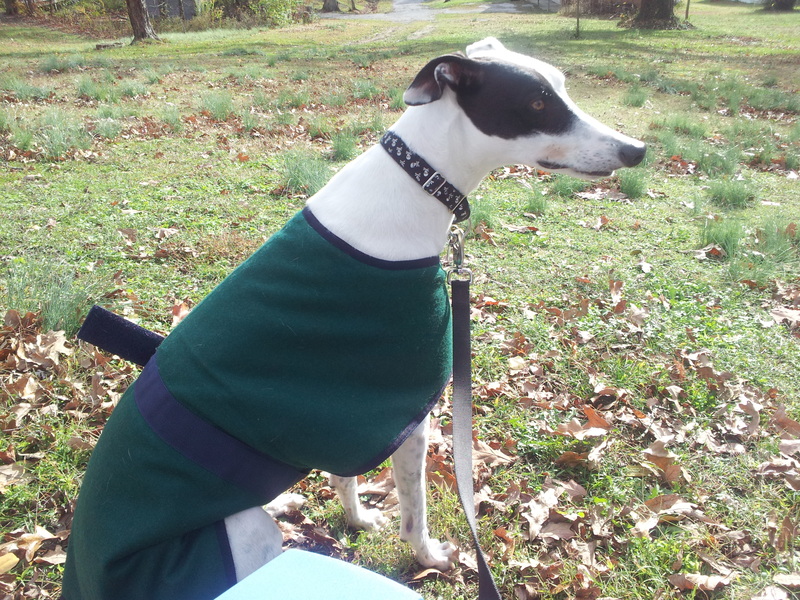 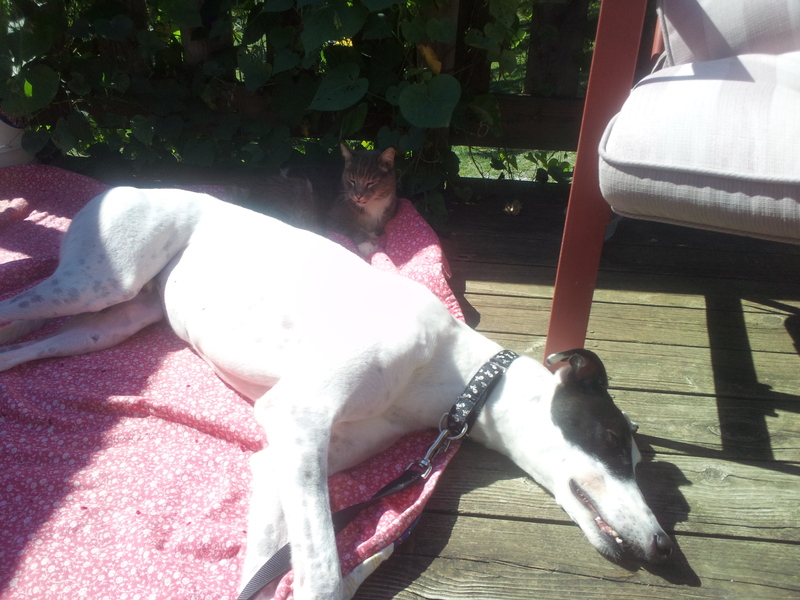 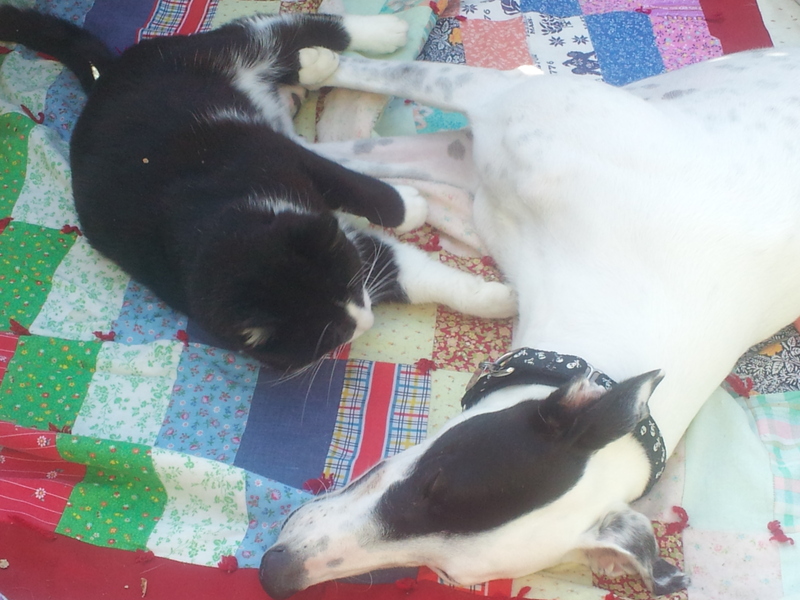 They were rescued from a greyhound race track in Florida and soon thereafter, they became members of our family. 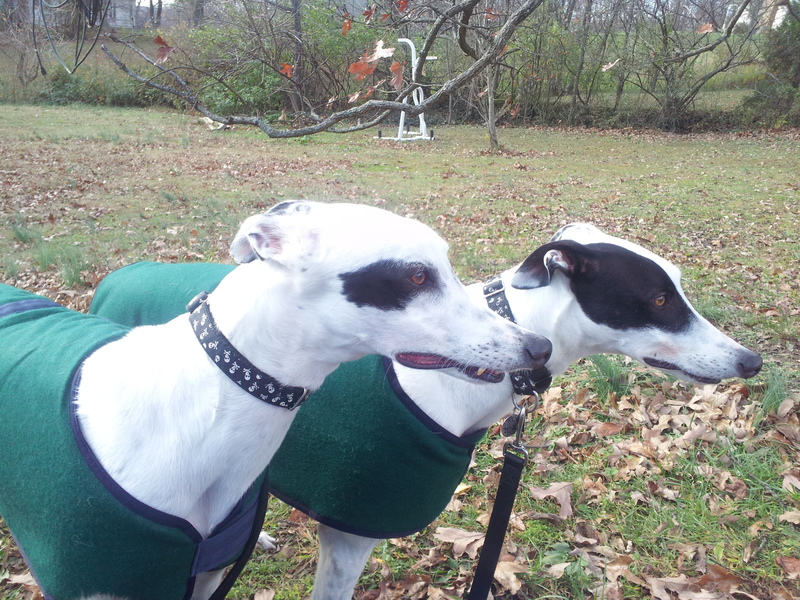 Cindy named them Vladimir & Vitali, after two heavyweight champion boxers, who are also brothers and are known for their intelligence, athletic abilities and lean but very muscular physiques.